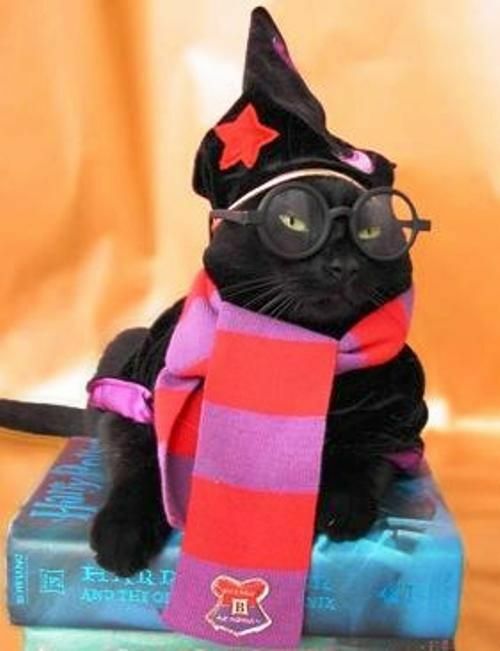 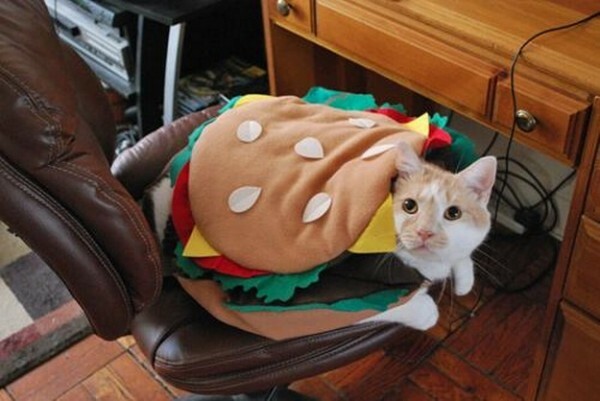 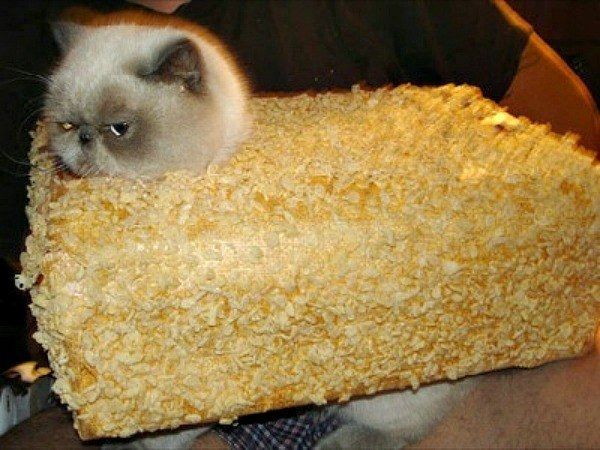 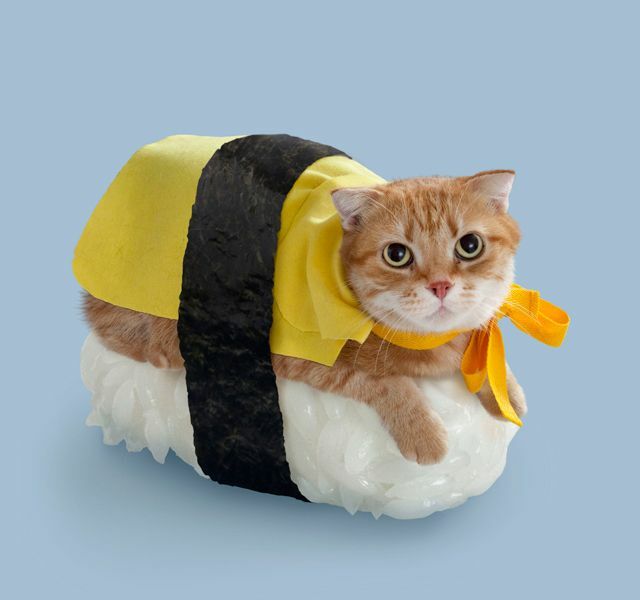 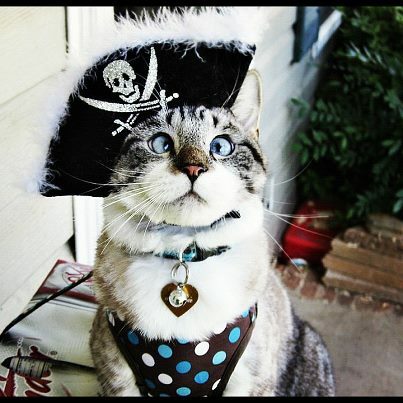 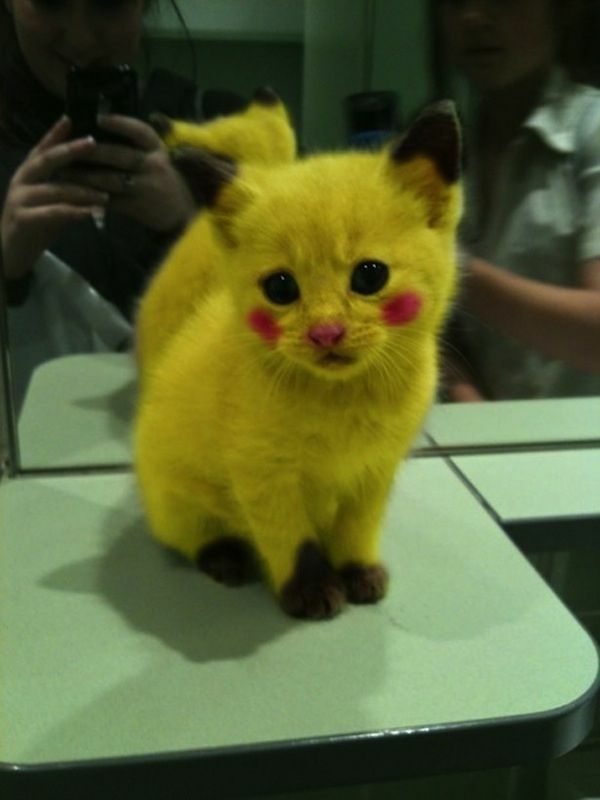 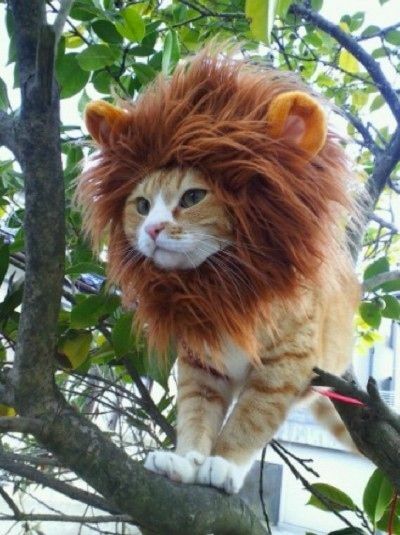 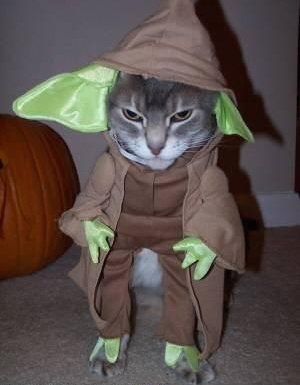 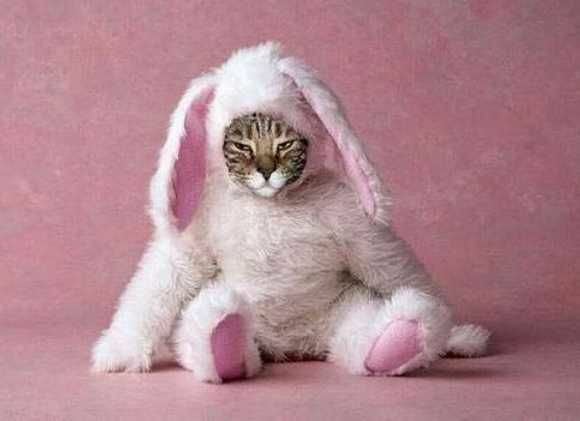 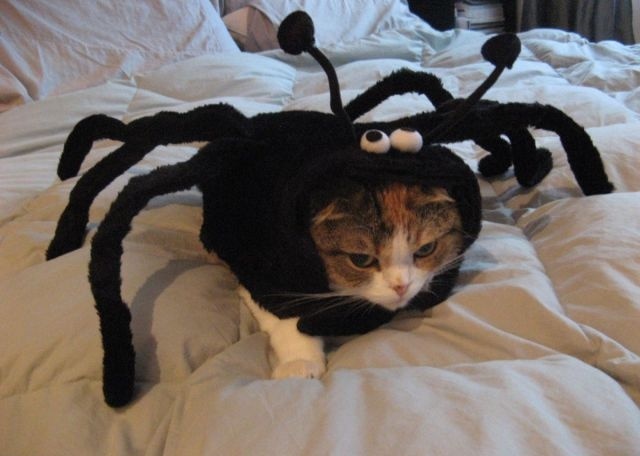 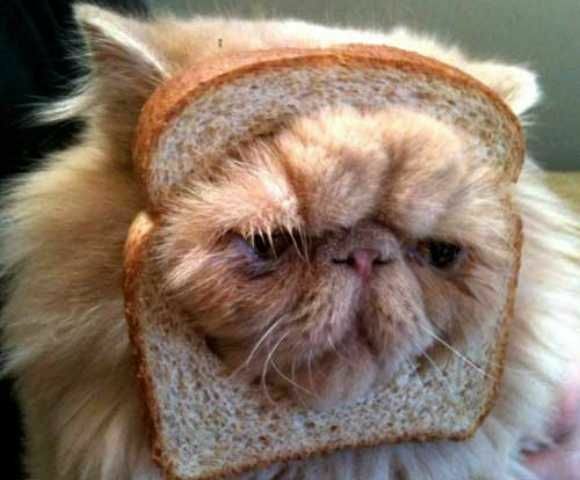 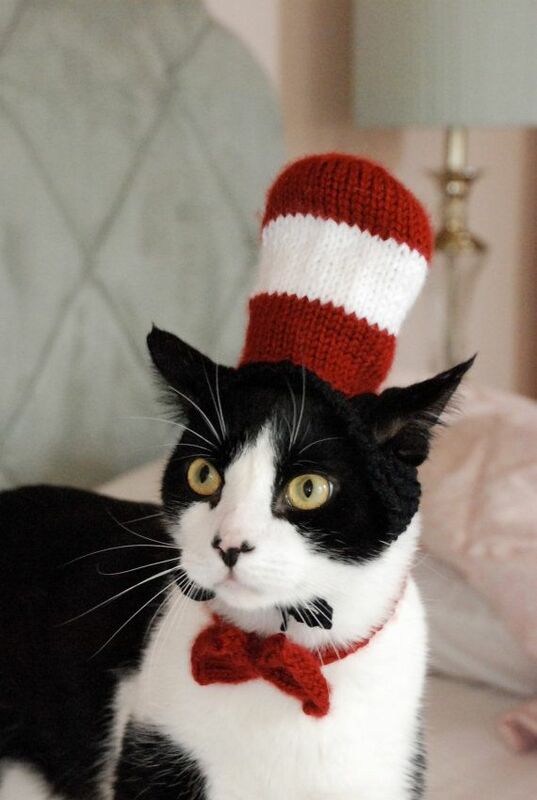 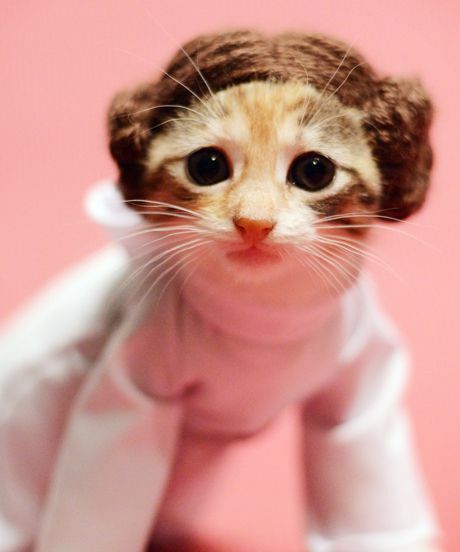 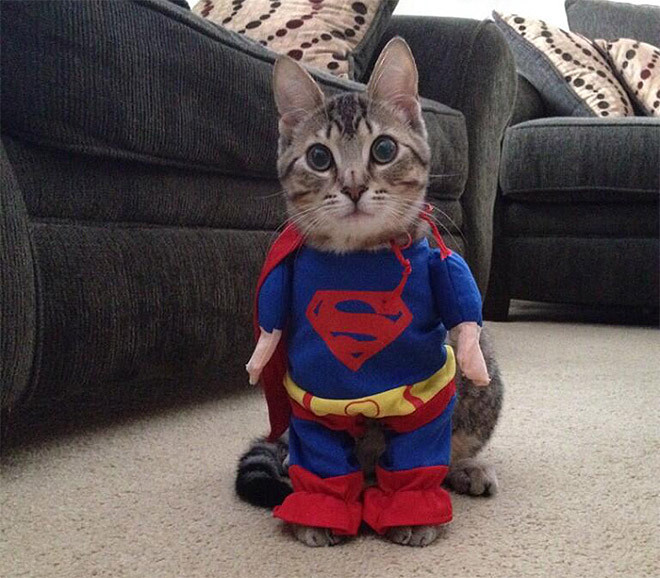 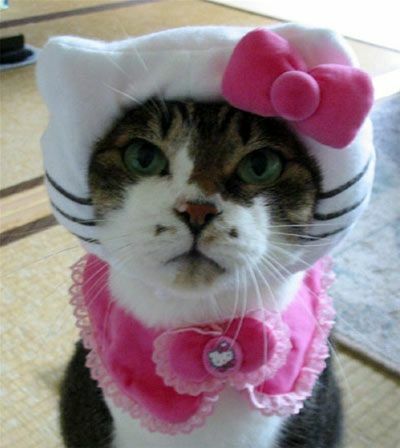 Cat lovers have come up with some really inventive and silly costumes for their four legged friends. 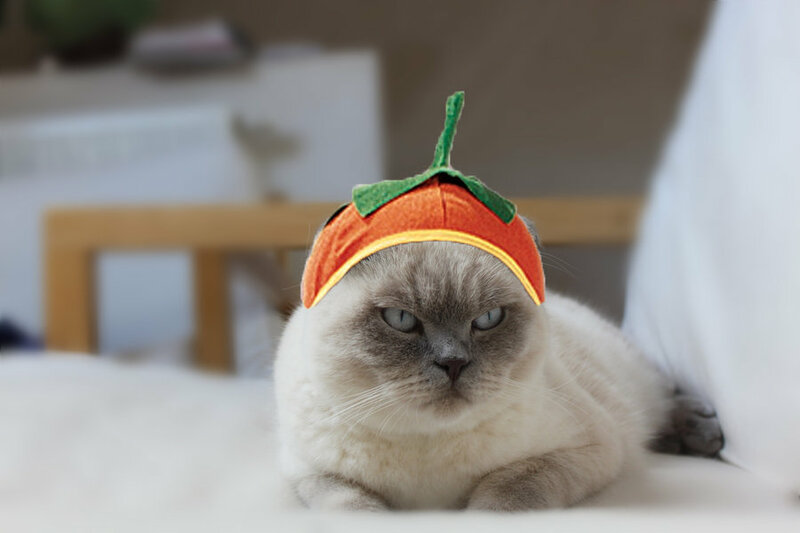 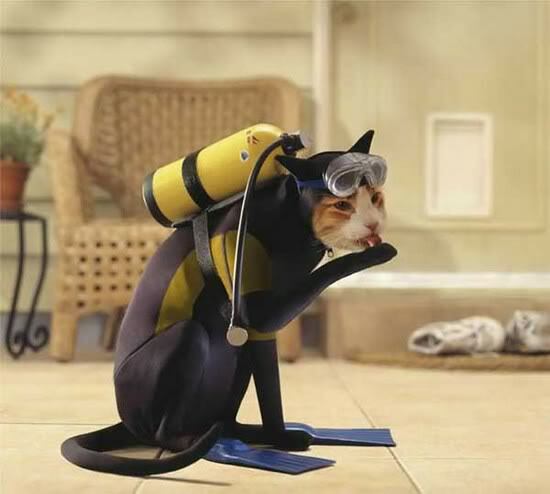 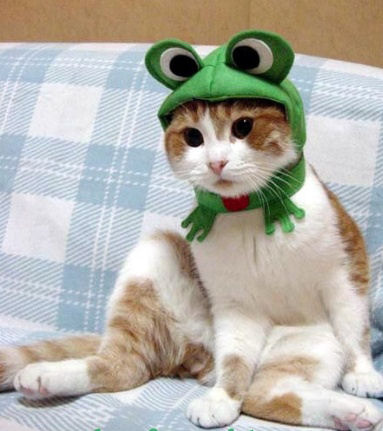 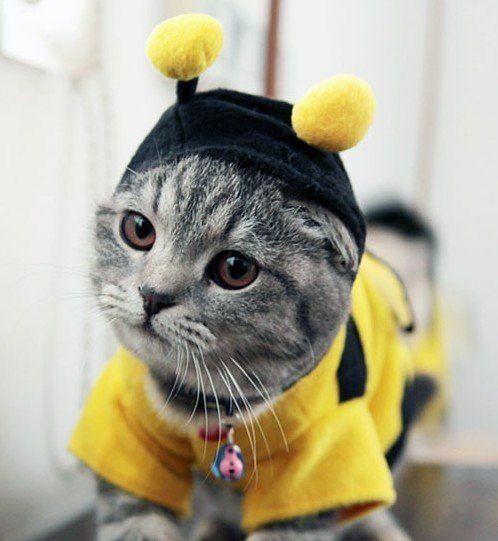 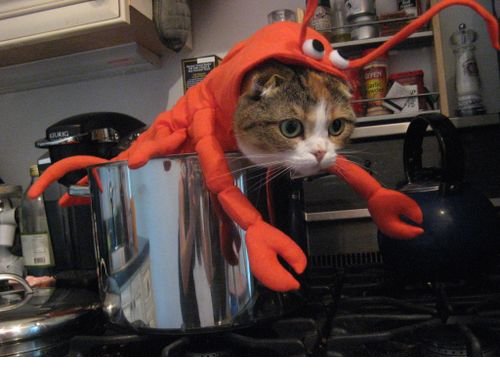 From a cat that looks like a lobster in a pot, to a scuba diving feline, these pets are put into the Halloween spirit, even if they could care less about candy and trick or treating. 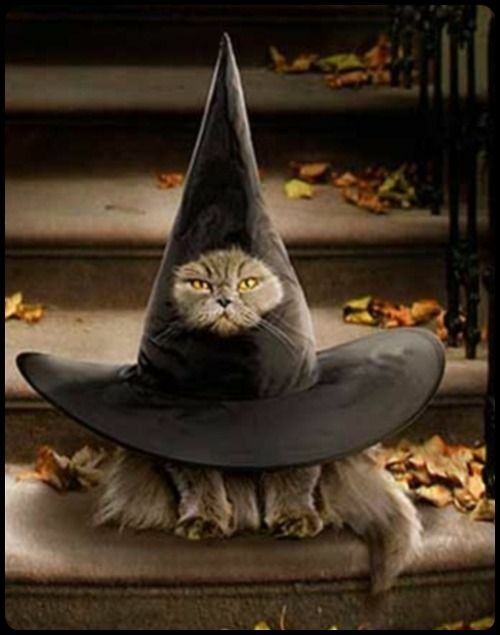 Some of the costumes you can put together on your own, others are available for purchase. 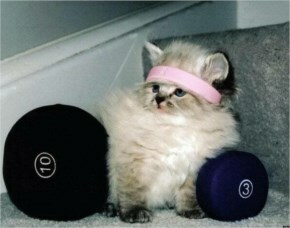 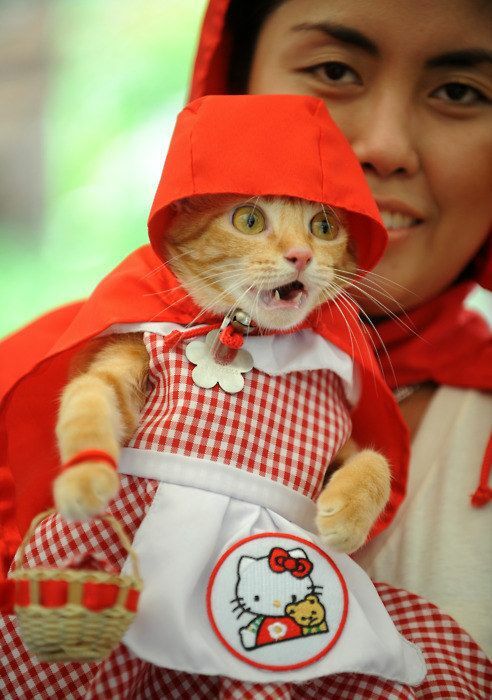 In any case your cat will probably be miserably at your expense. 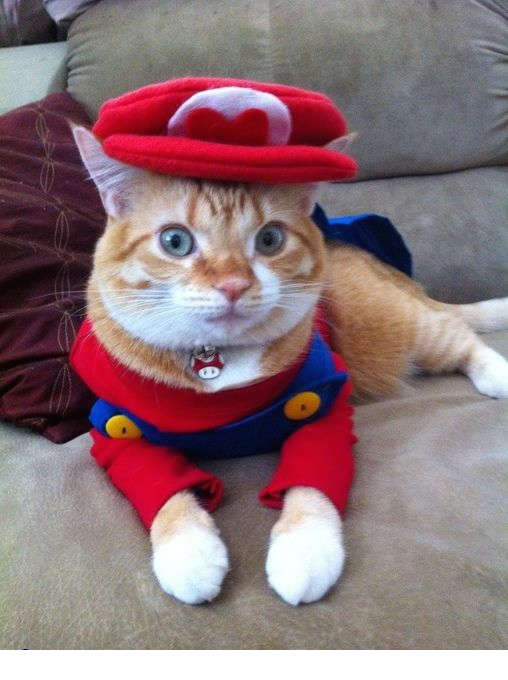 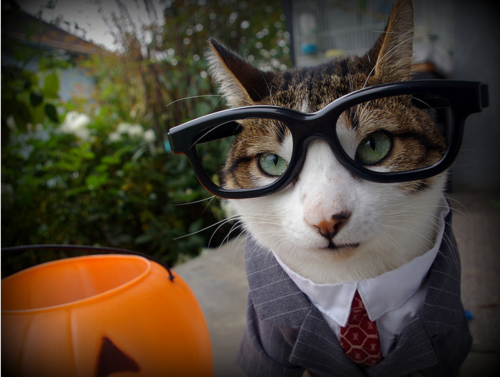 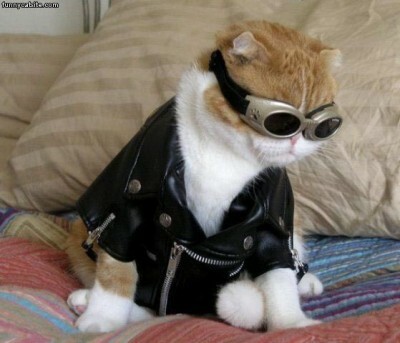 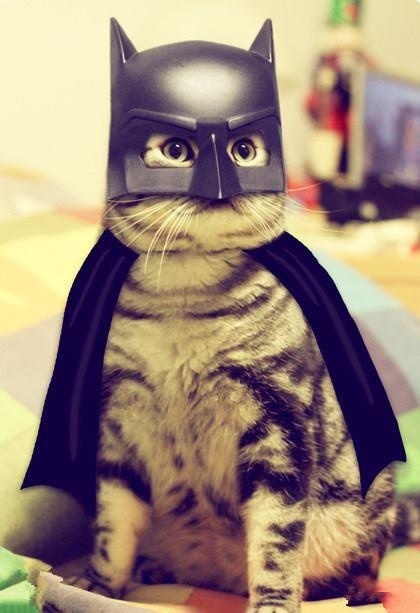 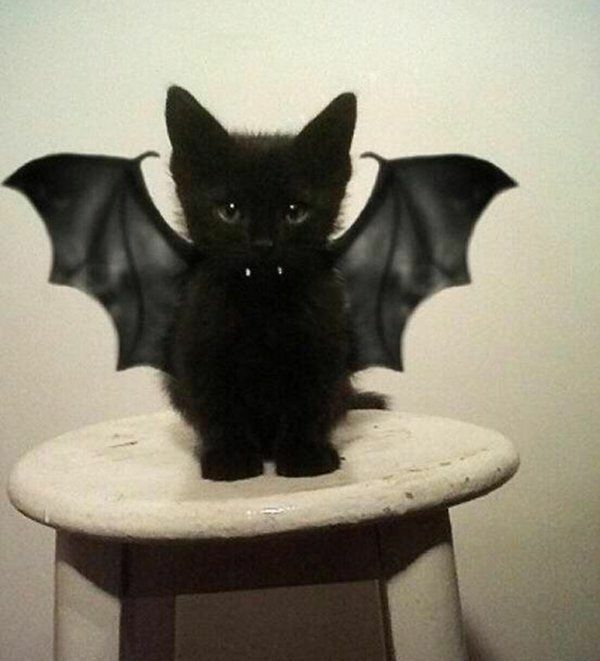 Which Halloween cat costume is your favorite?